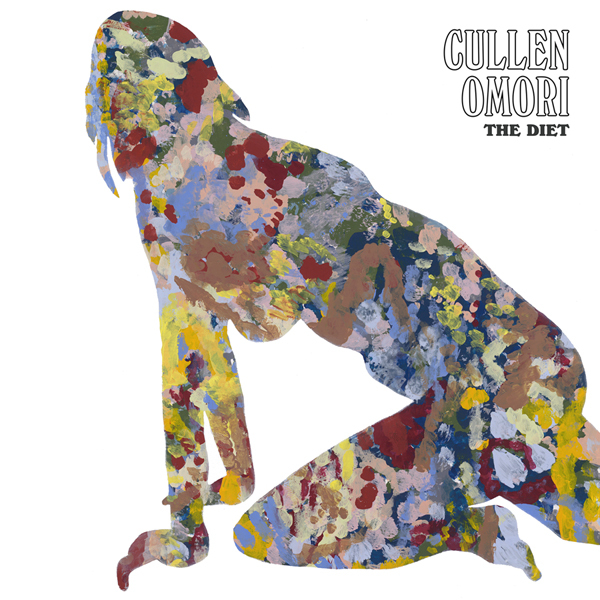 Cullen Omori’s The Diet is now available worldwide on Sub Pop. The new album, led by the singles ”Four Years,” ”A Real You“ and ”Happiness Reigns,” is buoyed by warped, analog pedals/transistors, tailor-made guitar tones that crisscross ‘70s art rock vocals and classic songwriting all within the span of 40 minutes. You can now stream The Diet in its entirety via Spotify and Apple Music. The Diet is available now through Sub Pop. LP purchases through megamart.subpop.com and select independent retailers will receive the limited Loser edition on lavender swirl vinyl (while supplies last). A new t-shirt design is also available. 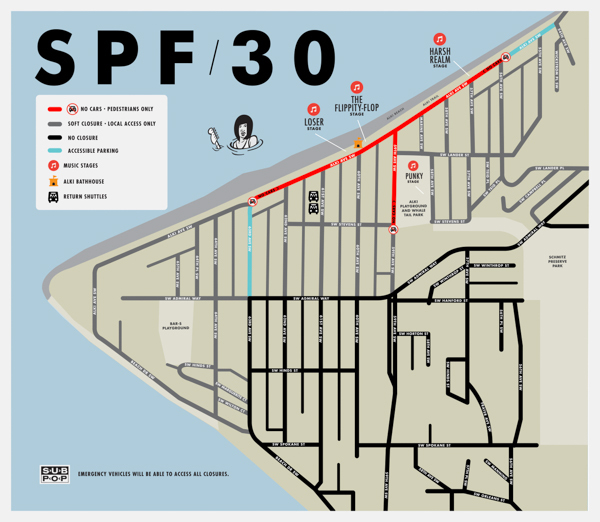 SPF30: Sub Pop’s 30th Anniversary Concert on Alki Beach - UPDATE re Street Closures, Public Transportation Schedules, Parking & More!!! Herewith, even more details from the blowhards over at Sub Pop Records for SPF30: Sub Pop’s 30th Anniversary Concert, happening this Saturday, August 11th, 2018 from noon-10 pm. At this time, we’d like to share important details regarding street closures, public transportation schedules, parking and more. Firstly and foremostly, PLEASE limit the number of cars coming in and out of West Seattle, don’t drive unless you really have to, and instead use some form of public transportation to get to SPF30! King County Metro Transit has increased frequency for the Route 50 (Alki Service) to operate every 15 minutes. In addition, the RapidRide C-Line has a couple of extra buses to assist with any overloaded buses, primarily while event-goers leave the Alki Beach area. The King County Water Taxi between downtown Seattle and West Seattle is adding an extra boat with extra runs and extending hours of service. In addition to the MV Doc Maynard running its regular Saturdayservice, the Water Taxi plans on running an extra boat (the MV Sally Fox) on the West Seattle route from 11:30 a.m. to 3 p.m. and again from 7:30 p.m. 11:30 p.m. These times are when we expect most people to be travelingto, and returning from, the event. We strongly encourage you to purchase your Water Taxi tickets in advance. You can do so through the Transit GO app. Or use your ORCA card, for a reduced fare! Three free shuttles will run within West Seattle throughout SPF30. 2. SW Admiral Way and SW Waite St.
…to SPF30 at Alki Beach and back. There will be at least one accessible shuttle for patrons with disabilities on each of these routes. There will be a Bike Corral located at the tennis courts at Whale Tail Park operated by Bike Works. There will be Lyft signage up at the Lyft Pickup/Drop-off zones. Once more, with feeling: please do not drive to SPF30. But, if you must, please carpool, designate a driver and know that we will have a parking lot. The parking fee will be $20. Credit/debit cards and cash are acceptable forms of payment. Location is the 2500 block of Harbor Ave SW across from the 7-11. From this lot you can either walk approx. 18 min./0.9 mi. to Don Armeni Boat Ramp to catch a free shuttle, or rent a bike and ride the Alki Trail to the festival. The parking lot closes at midnight on the day of the festival (Sat., Aug. 11). Unclaimed vehicles will be towed by noon the next day. Please no Rideshare vehicles. We have accessible parking spots reserved exclusively for patrons with disabilities in two locations. We ask that you display your placard/hang tags when parking. Please note these spots will be available on a first come, first serve basis. Accessible parkinghang tags/placards will get you through local access street closures to these parking spots. Alki Ave SW will be closed between 56th Ave SW and 63rd Ave SW.
59th Ave SW will be closed from SW Stevens St. to Alki Ave SW. There will be a local-access-only closure on Harbor Ave SW at California Way SW. Traffic will be turned back down Harbor Ave SW or diverted up California Way SW. There will be lots of other local-access-only closures from SW Admiral Way down to Alki Ave SW, as well as a local-access-only closure at Bonair SW and Sunset Ave SW. There will be festival staff and SPD helping to direct traffic at all of these closures. It is our hope that SPF30 and Sub Pop’s 30th Anniversary Weekend will serve as a super fun and sincere “thank you” to our local and global music community for supporting Sub Pop and our artists for the past 30 years (and the next 30!). In addition to celebrating a dynamic, inspirational roster spanning three decades, we also wish to create a sense of uplifting togetherness where we not only listen to great music but we become better at listening to each other as well. King Tuff is embarking on a world tour beginning August 12th at the Boardmasters Festival in Cornwall, England. The first leg of dates takes King Tuff through Europe, with shows in Manchester, London, Paris, Berlin, Amsterdam, and more. He will then begin a 21-date US tour that includes 17 dates supporting labelmate Father John Misty. The US shows begin September 12th in Las Vegas, NV and end October 13th in Lexington, KY. See below for a full list of dates. 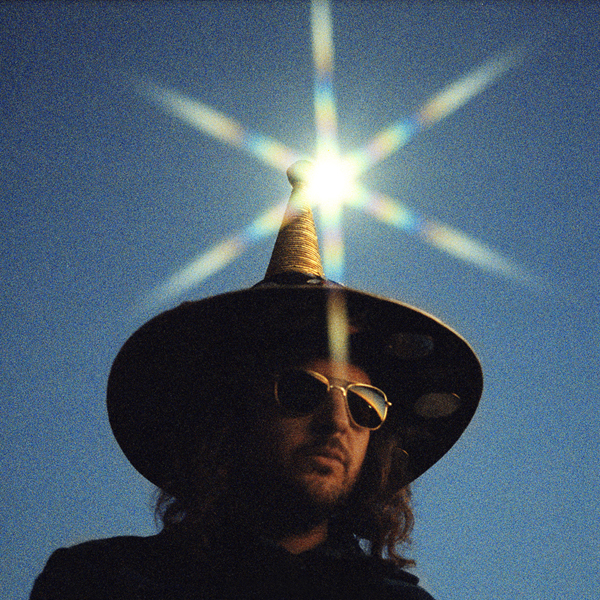 To celebrate the impending shows, King Tuff (aka Kyle Thomas) asked longtime friend Merrill Garbus (Tune-Yards) to remix his single “Psycho Star,” the psychedelic, day-glo pop jammer off King Tuff’s 2018 release, The Other. 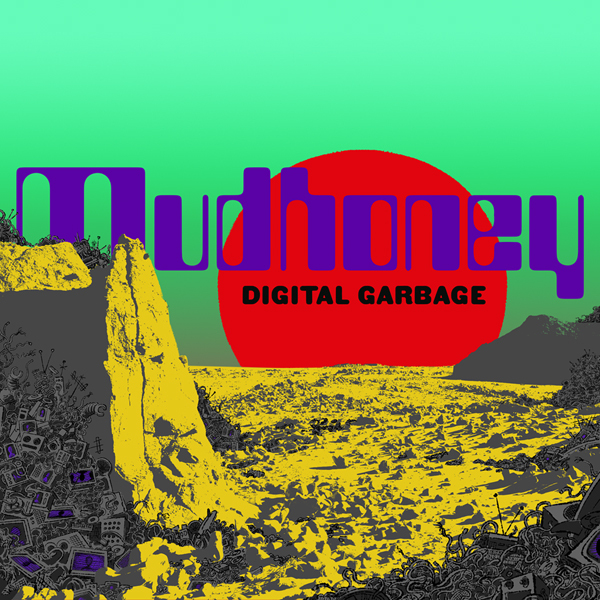 On September 28th, iconoclastic, PNW rock and roll quartet Mudhoney will release Digital Garbage, the 10th album from the band in 30 years. Their latest offering “Kill Yourself Live,” segues from a revved-up organ solo into a bleak look at the way notoriety goes viral. 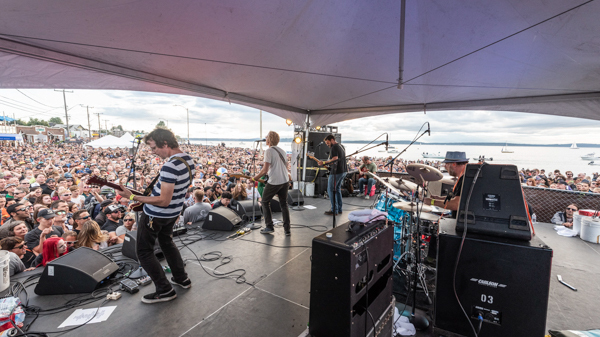 Mudhoney have a string of dates in the Pacific Northwest starting Sep. 15th in Vancouver, with shows in Portland and Seattle before heading to Europe on Nov. 11th. See below for a full list of shows. Pre-orders of the album through megamart.subpop.com and select independent retailers will receive the limited Loser edition on seafoam green vinyl (while supplies last). Nov. 30 - Leeds, UK - Leeds Beckett University ! Dec. 1St - Glasgow, UK - Lukes Church ! 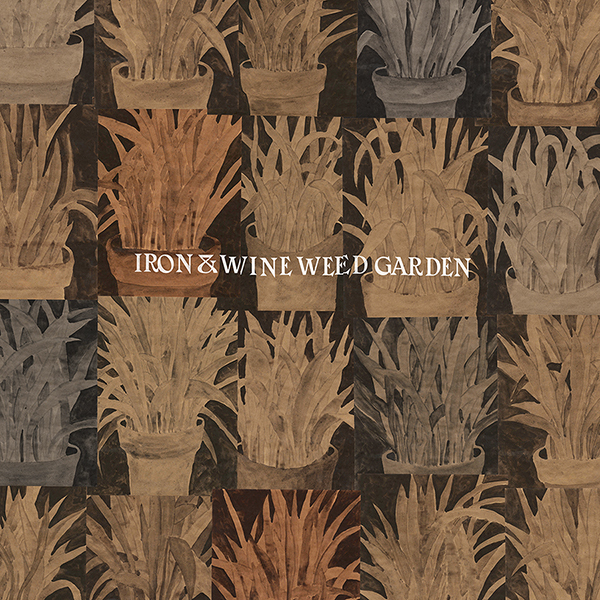 On August 31st, Iron & Wine will release Weed Garden, a six-song collection of all new material rooted in the writing process that brought us the Grammy nominated, Beast Epic. Recorded earlier this year at The Loft in Chicago, the EP joins the ranks of previous releases - The Sea and Rhythm, Woman King and In the Reins which contain some of Iron & Wine’s most beloved material. The second song shared from Weed Garden is “Waves of Galveston”. This fan favorite first appeared as part of The Onion’s AV Club “State Songs” and is finally making its official release. A short trip from Austin where Sam Beam lived for a number years, Galveston and its coastal beauty is brought to life in this late summer breezy acoustic number that harkens back to some of Iron & Wine’s earliest material. You can now listen to “Waves of Galveston”. Weed Garden which serves as the perfect companion piece to last years full length, Beast Epic is now available for preorder on CD/LP/DL/CS through Sub Pop over here. LP preorders of through megamart.subpop.com and select independent retailers will receive the limited Loser edition on Amber colored vinyl (while supplies last). Iron & Wine’s previously announced fall tour schedule in support of Weed Garden and Beast Epic resumes on September 21st in Kansas City, MO at Arvest Bank Theatre at the Midland and runs through November 17th in Memphis, TX at the Orpheum Theatre. In Luluc’s official video for “Kids,” a standout from Sculptor, their just-released, gorgeous third album, director Katie Mitchell wanted to capture “an intimate portrait of the band and their collaborators in Brooklyn.” With beautifully shot performance footage, Mitchell subtly renders the defiance of the protagonist of the song and the camaraderie she has forged. Watch now [see NPR Music August 23rd]. Luluc will also hit the road this fall performing songs from Sculptor, acting as direct support for labelmates Blitzen Trapper (November 7th-18th) and J Mascis (November 20th - December 15th). Headline dates in Australia, Europe and North America will follow in early 2019. Sculptor is available worldwide from Sub Pop, with the exception of New Zealand and Australia through Mistletone. In addition to “Kids,” the album features standouts “Spring” and “Heist,” and was produced and recorded by Luluc. The album also includes guest appearances from J. Mascis, Aaron Dessner (The National), Jim White (The Dirty Three), Dave Nelson (The National, Beirut) and Matt Eccles (Weyes Blood, Connan Mockasin). LP purchases from megamart.subpop.com will receive the limited Loser edition on magenta vinyl (while supplies last).